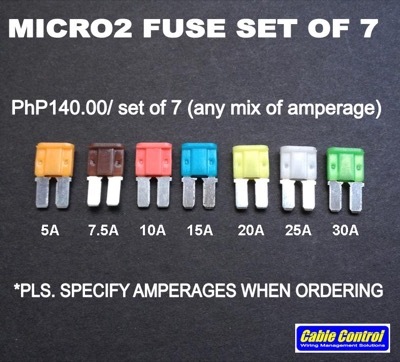 Fits all Micro2 fuse holders, not to be mistaken for Mini or Mini LoPro fuses. Choose from: 5A, 7.5A, 10A, 15A, 20A, 25A, 30A. 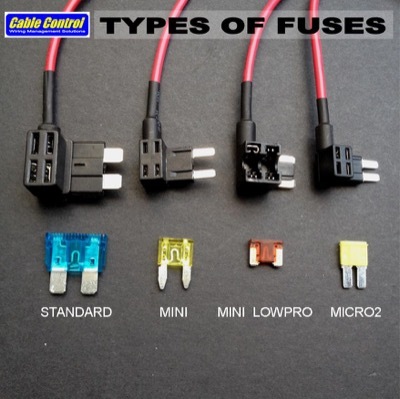 1.Please verify your fuse type before ordering (refer to pictures). 2. 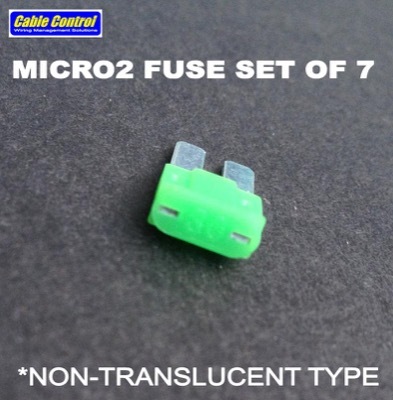 Fuse casing is non-translucent.